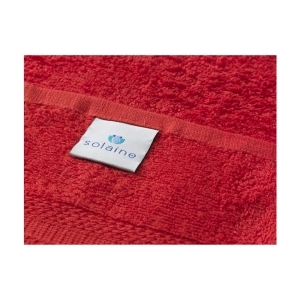 Hand towel of the brand Solaine. 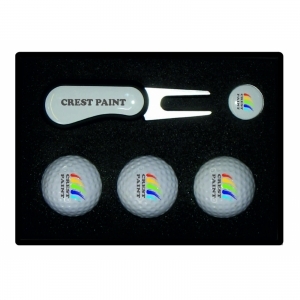 Heavy quality 100% cotton cotton fabric (450g/m2), soft and comfortable. With beautifully woven band with nice motif. 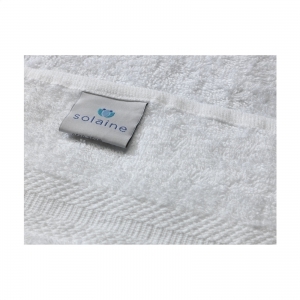 Embroidery prices available on request. 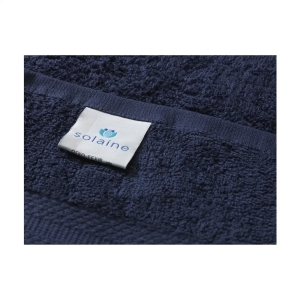 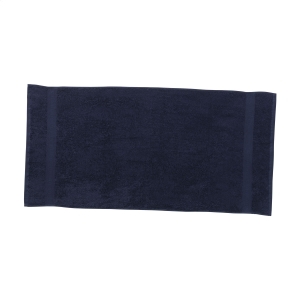 To order an unprinted Solaine Hand Towel Deluxe 450g/m2, please complete the details below.